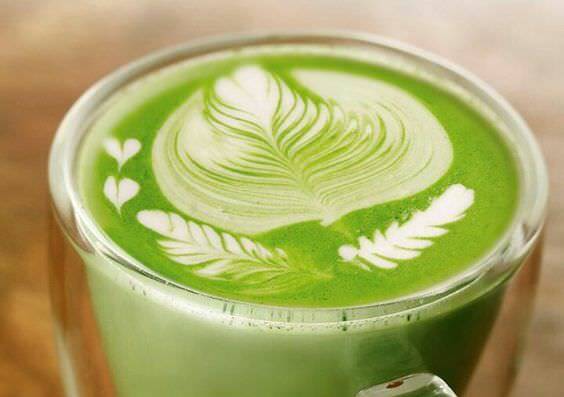 I have a bit of a MASSIVE obsession going on with matcha right now. 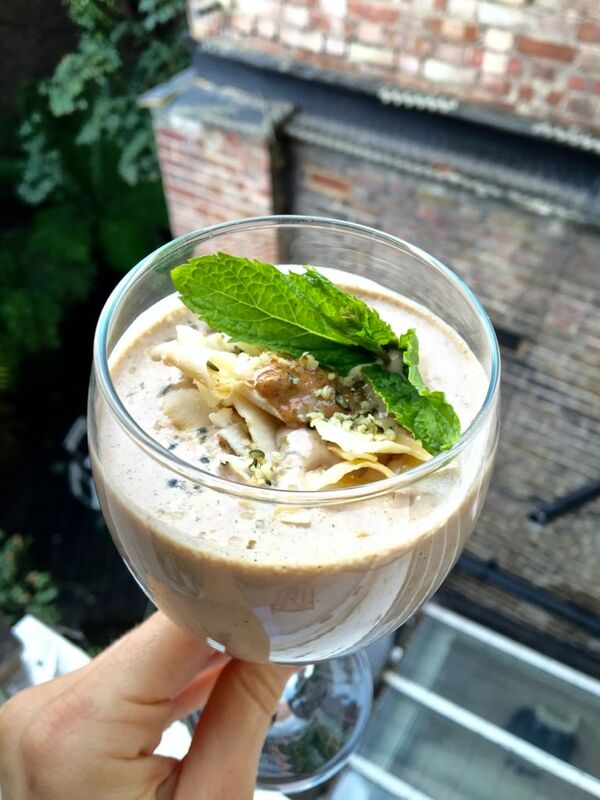 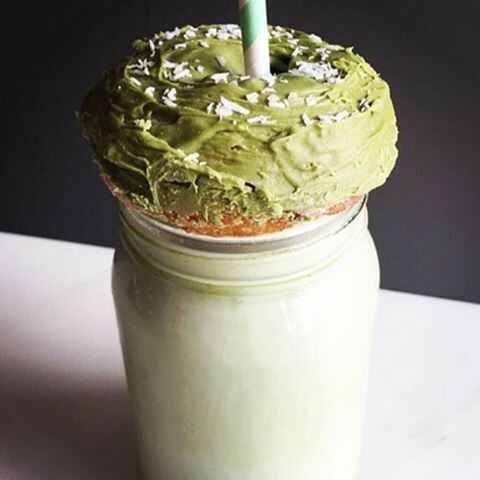 So matcha so that whilst I wrote this post and perved over the pics I had to stop and make a matcha maca cappa (matcha cappuccino with maca powder) to curb my cravings. 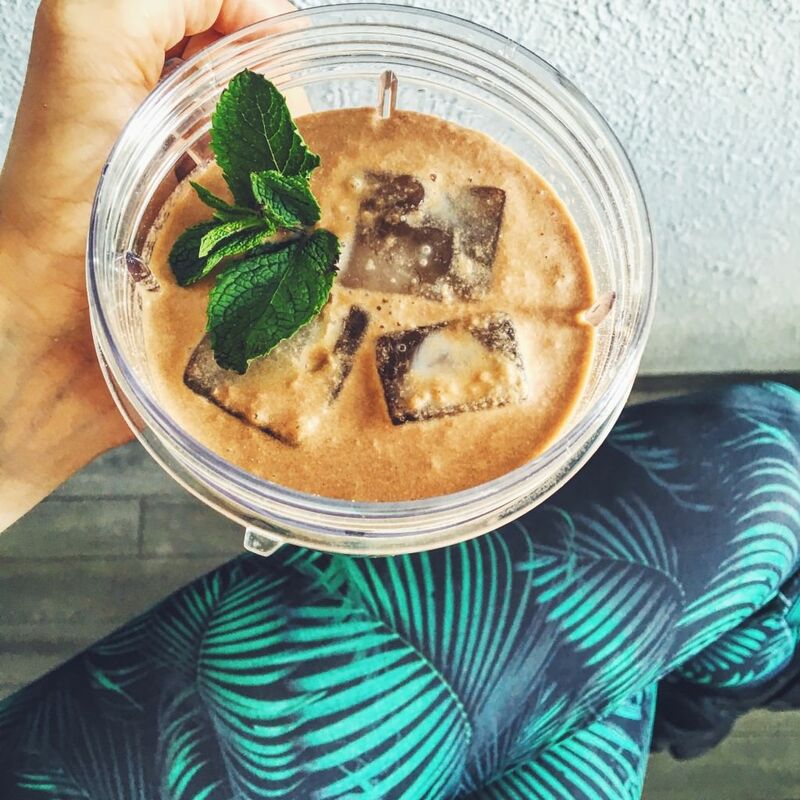 I had so much fun with this post (not just because of my own indulgences!) 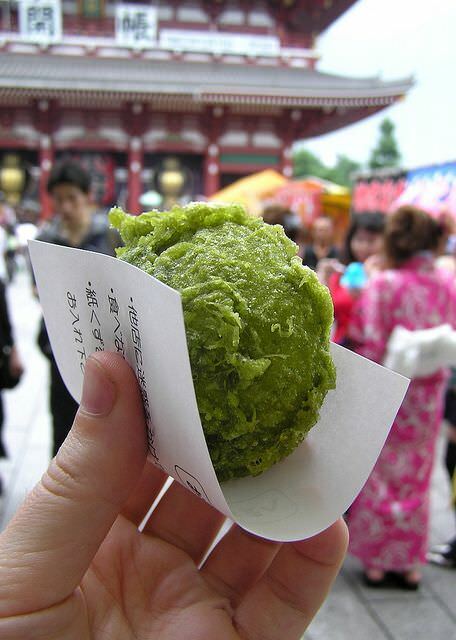 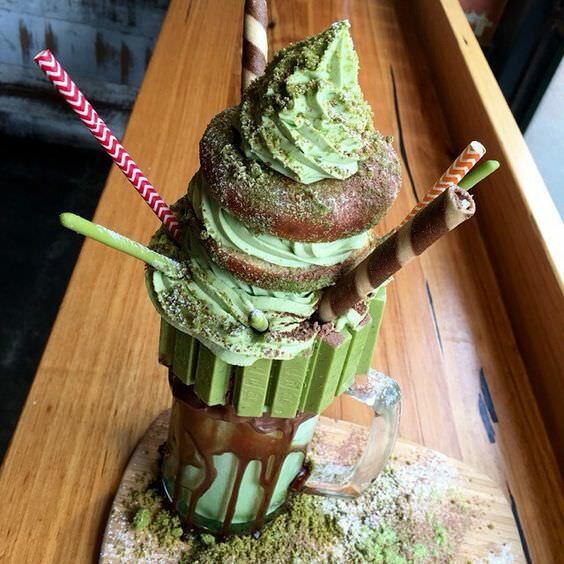 but because it was also an education to see the magnificent proliferation of matcha recipes. 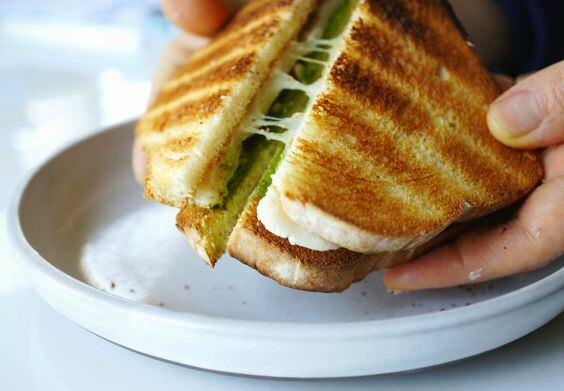 I learnt a lot. 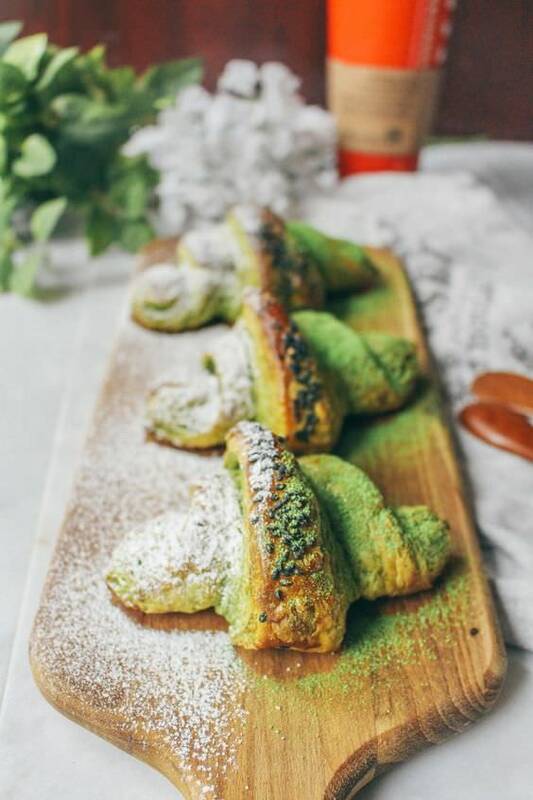 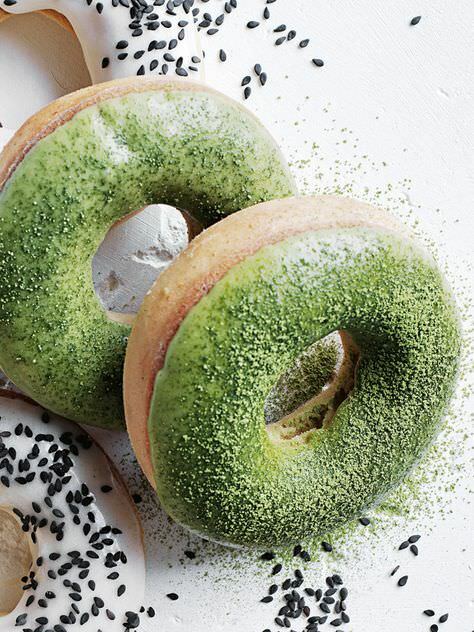 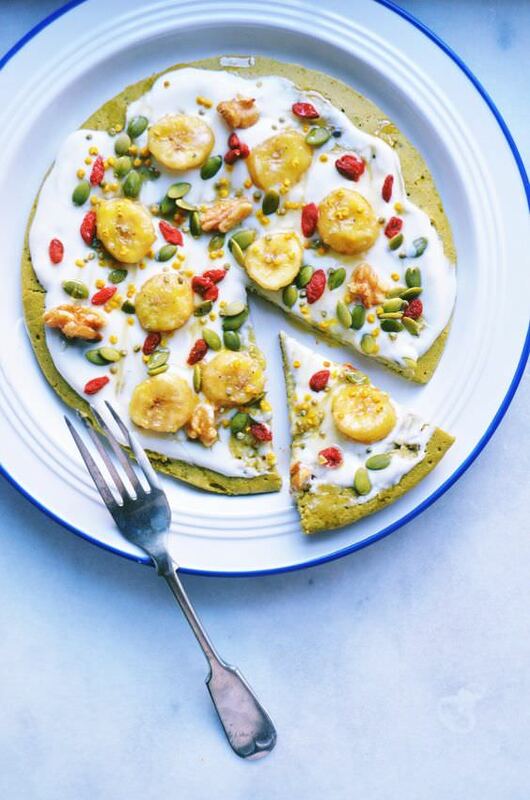 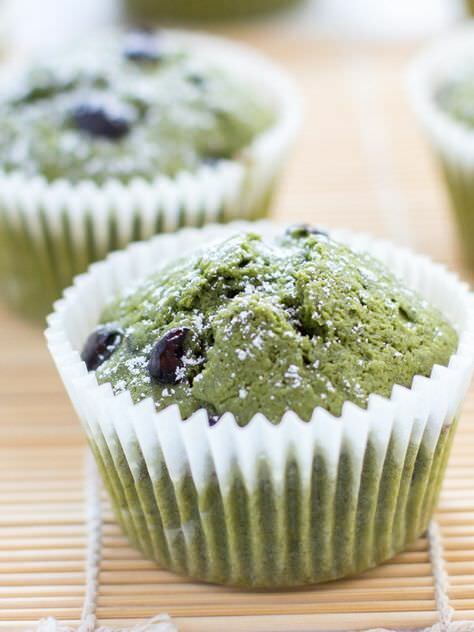 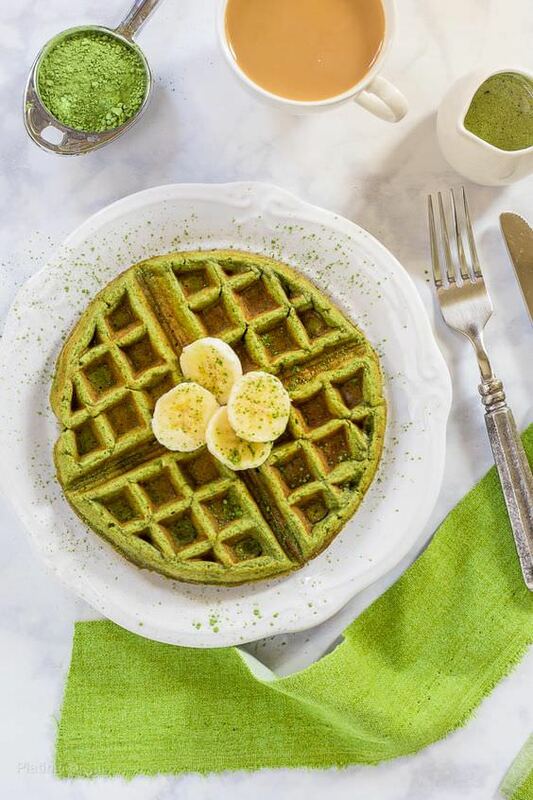 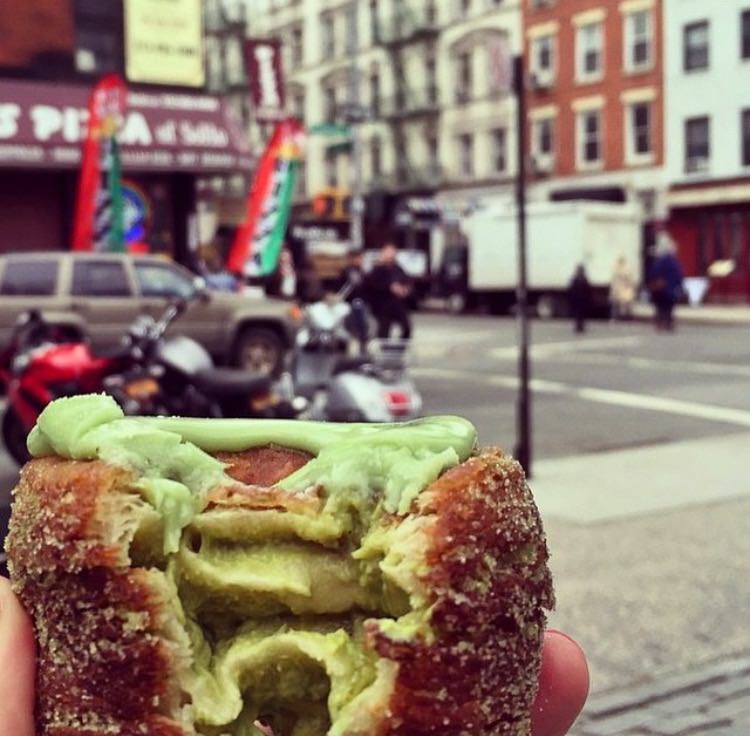 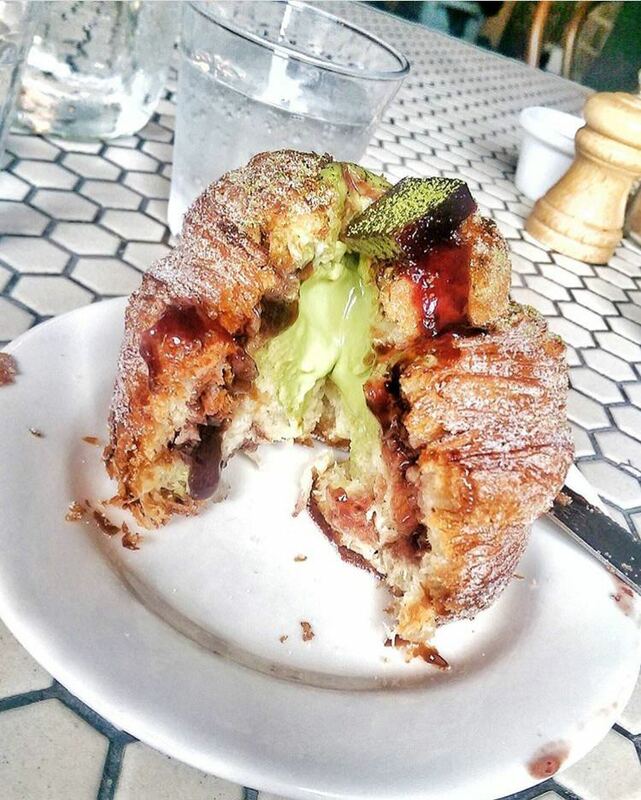 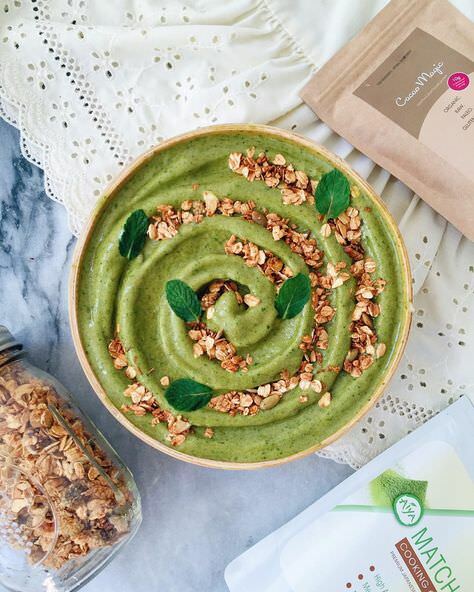 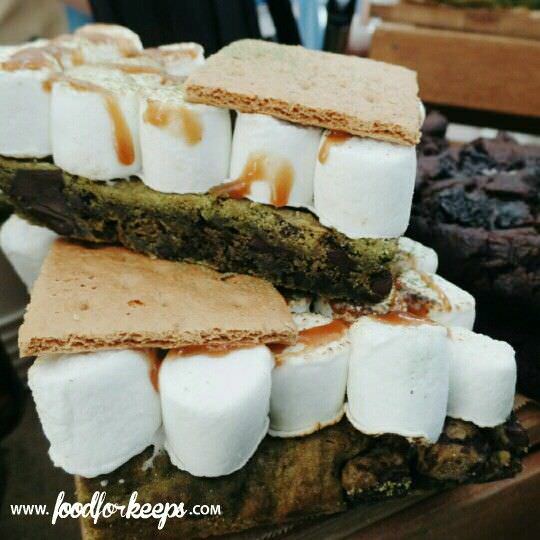 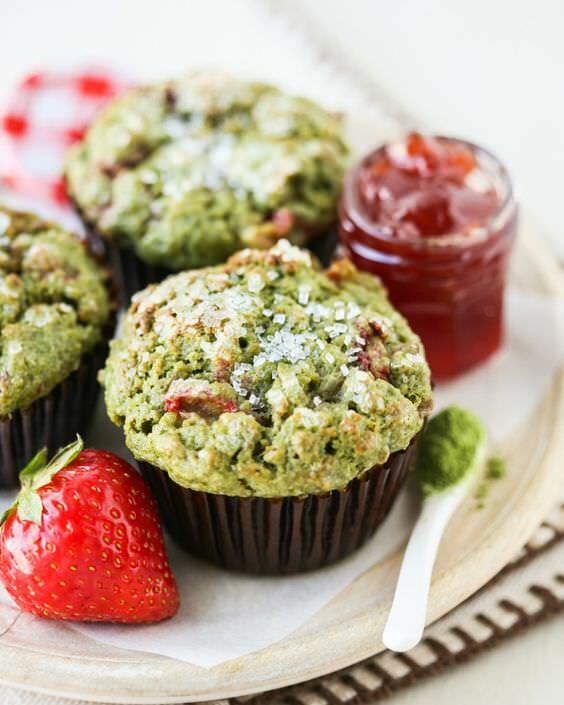 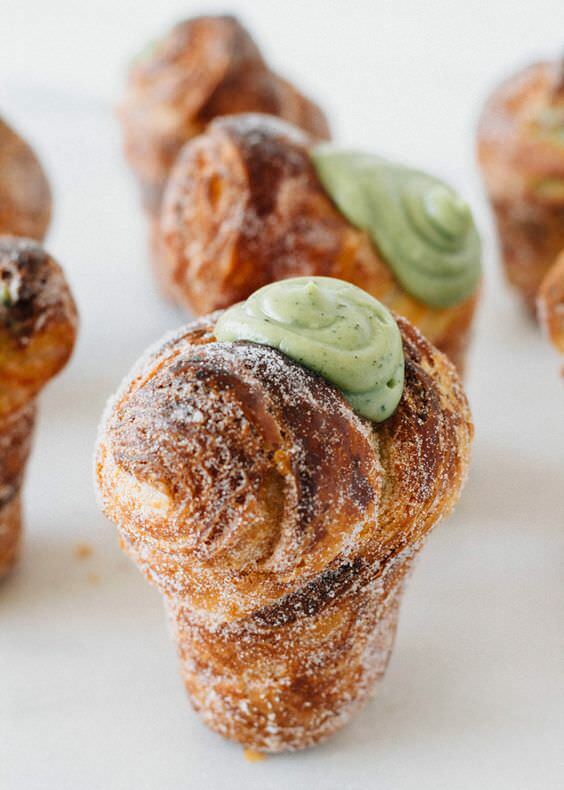 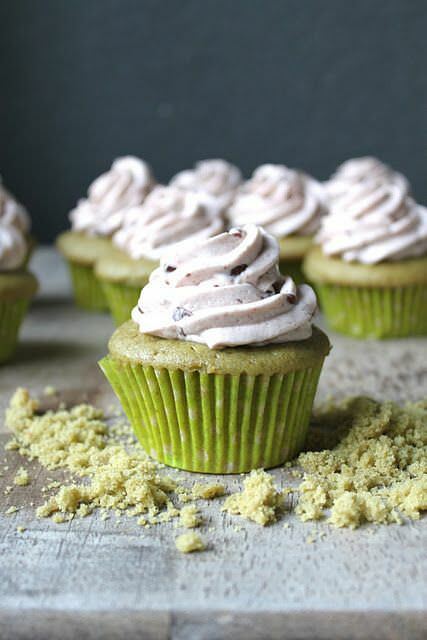 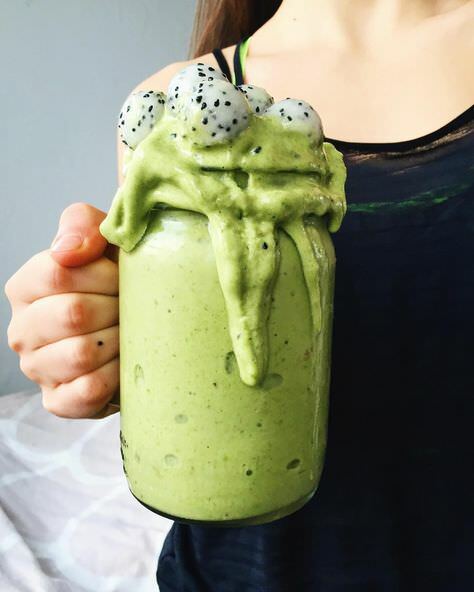 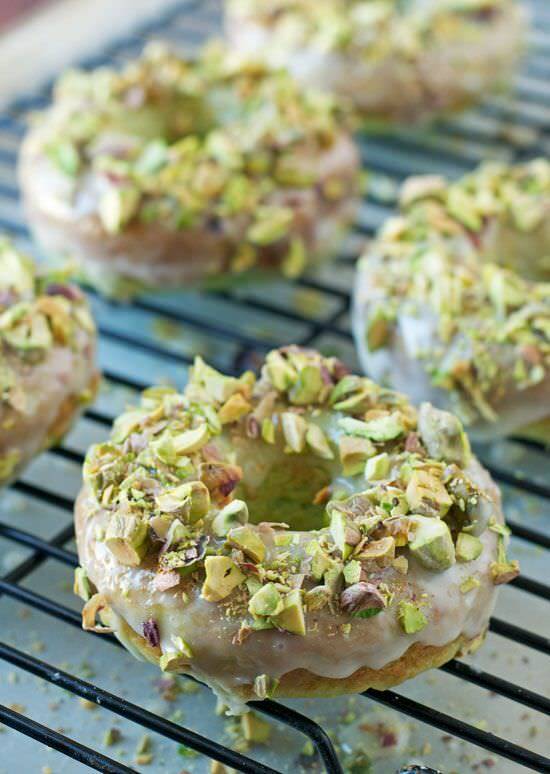 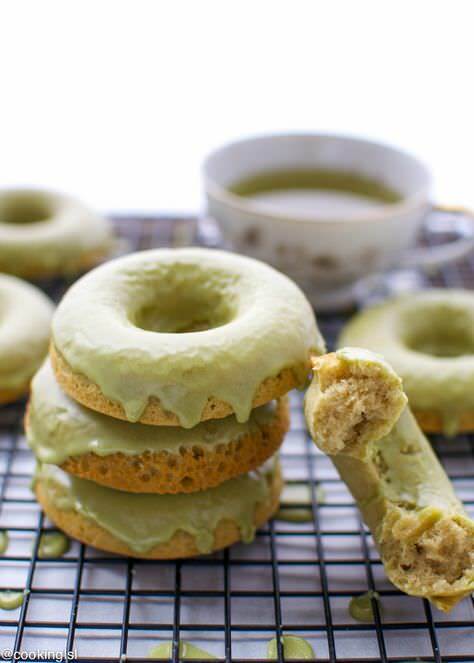 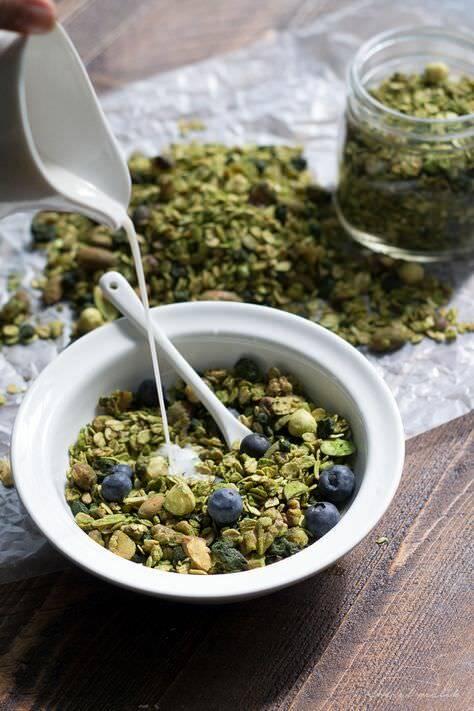 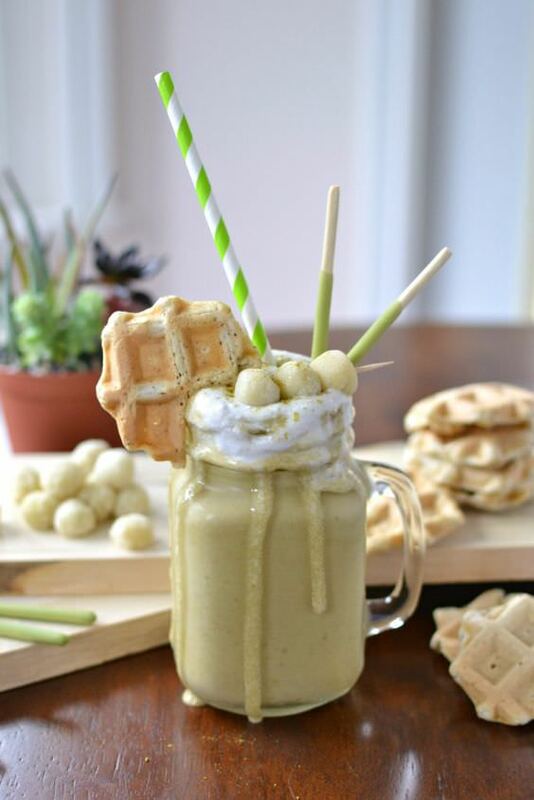 From Cruffins, (croissant and muffin cross-breed) cronuts, (croissant and donut cross-breed) cakes, cappuccinos, affogatos, matchoats (matcha oats), protein balls, waffles, pizza… Matcha knows no limits. 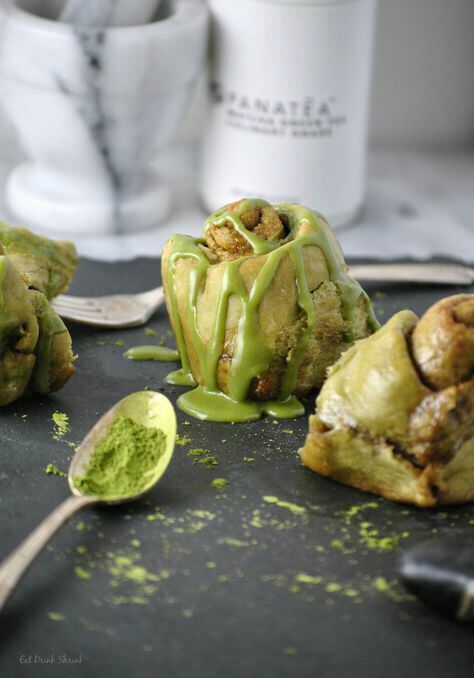 Tea Pigs make it super easy to have your matcha and eat it. 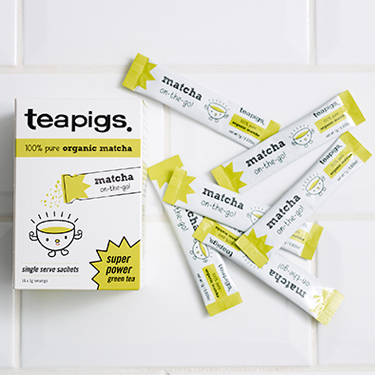 Carry these sachets with you and add to water, smoothies, toppings – the options are endless. 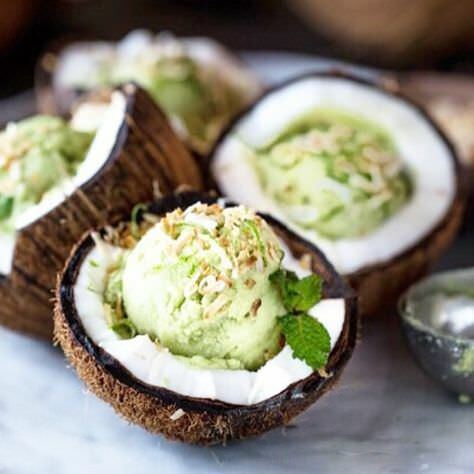 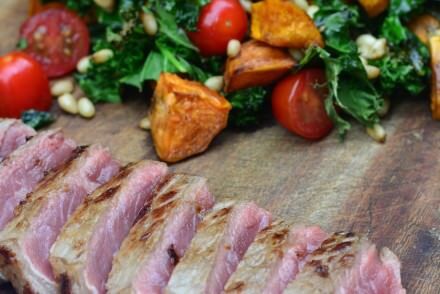 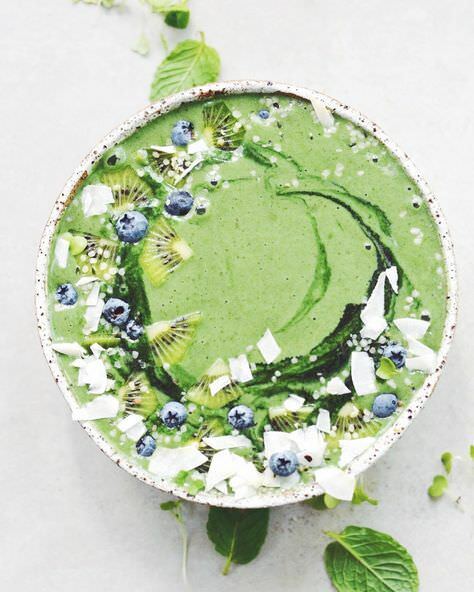 This post is intended to inspire you to gravitate your taste buds towards this sublime green goodness that’s soooooo versatile. 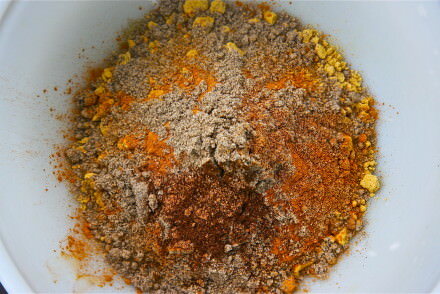 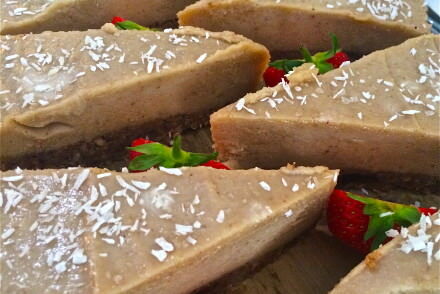 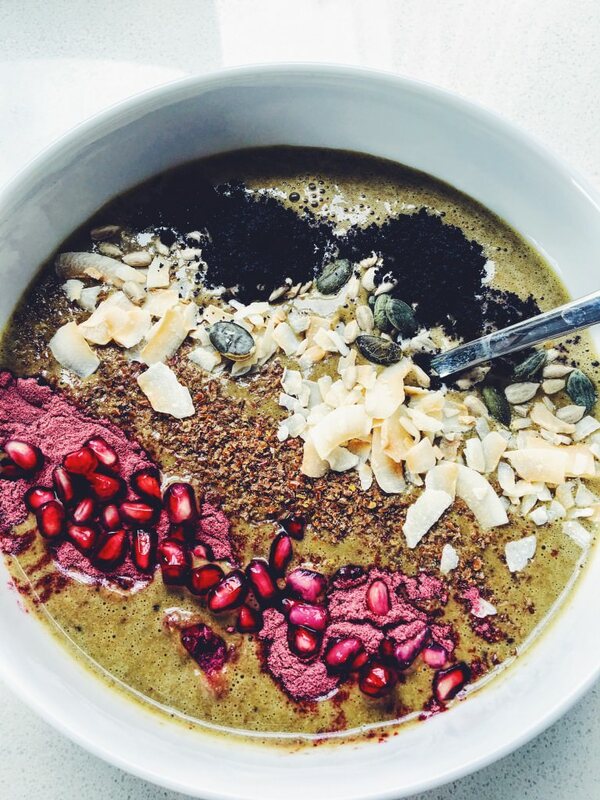 And the best thing about it (apart from tasting so good and being super energising)? 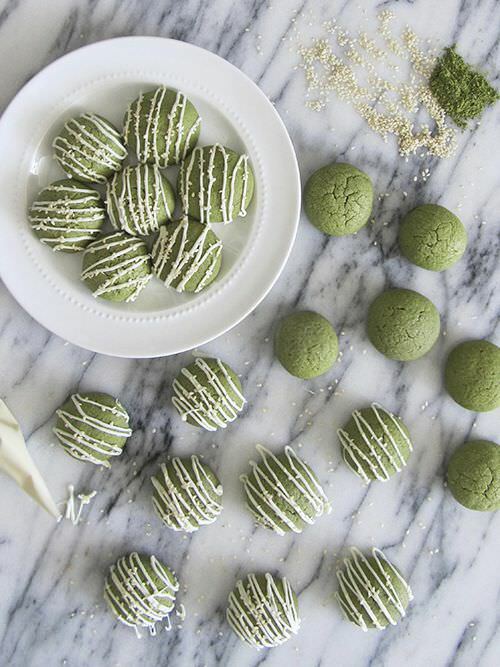 Matcha is reeeally good for you. 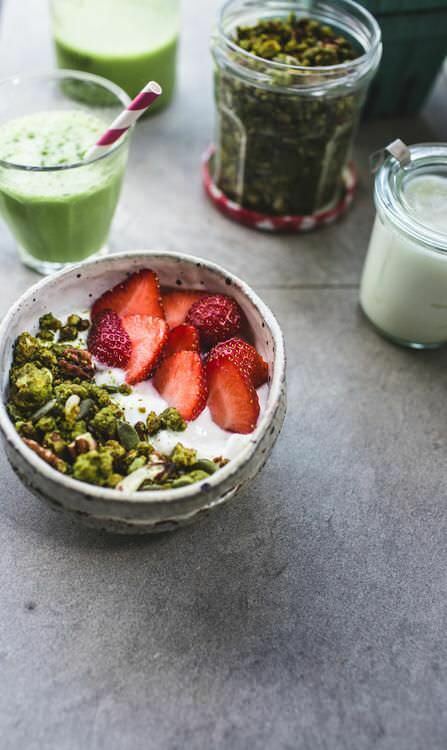 Check out the extract below which is taken from a study published in the US National Library of MedicineNational Institutes of Health. 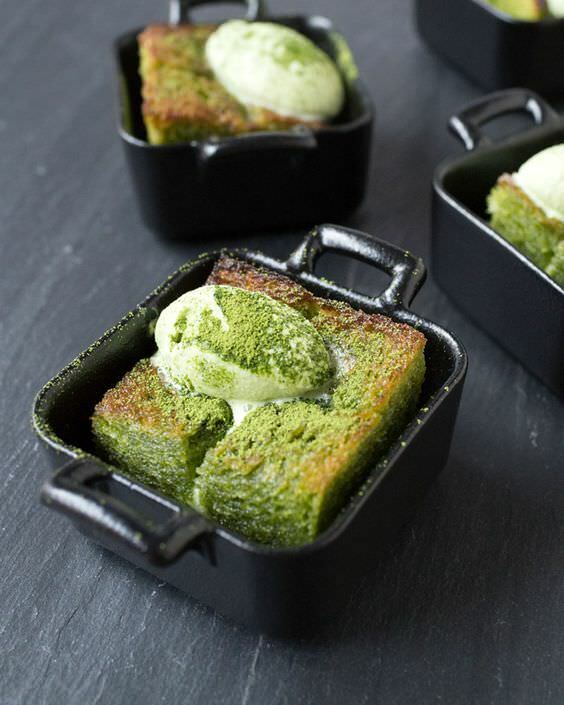 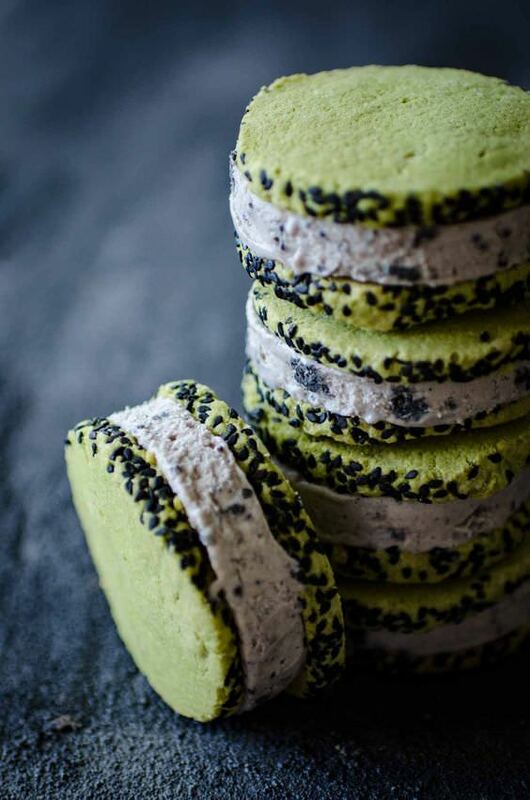 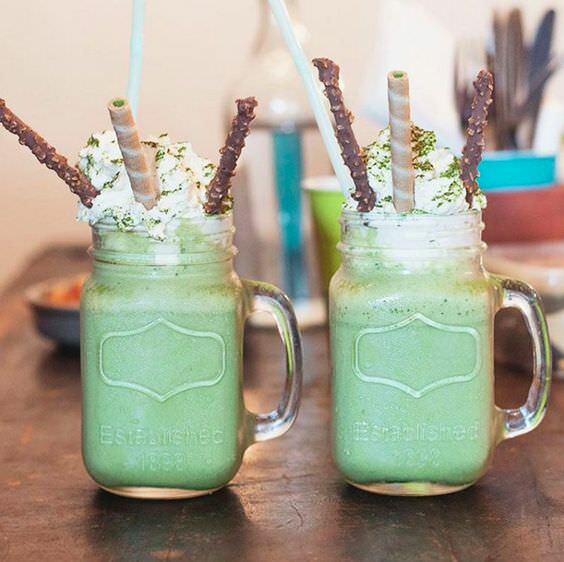 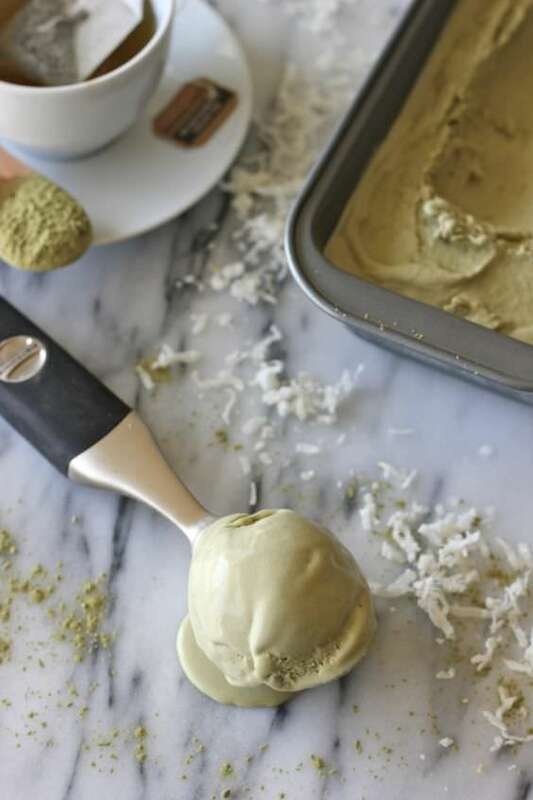 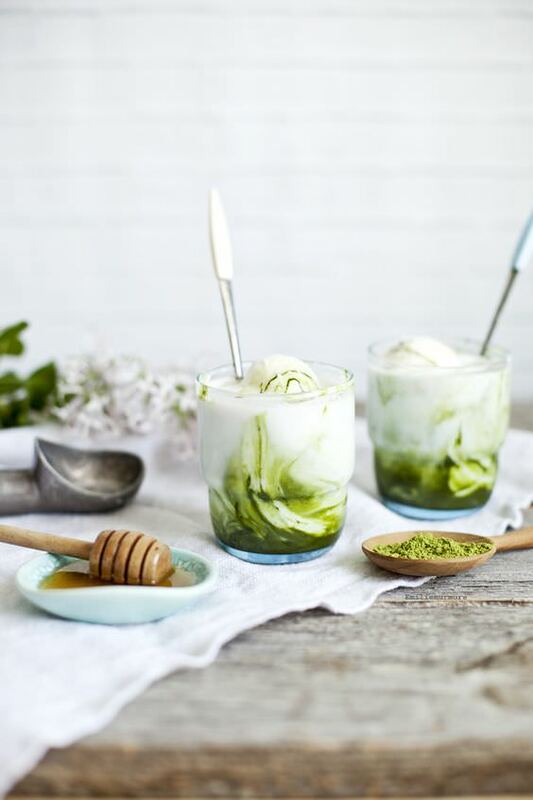 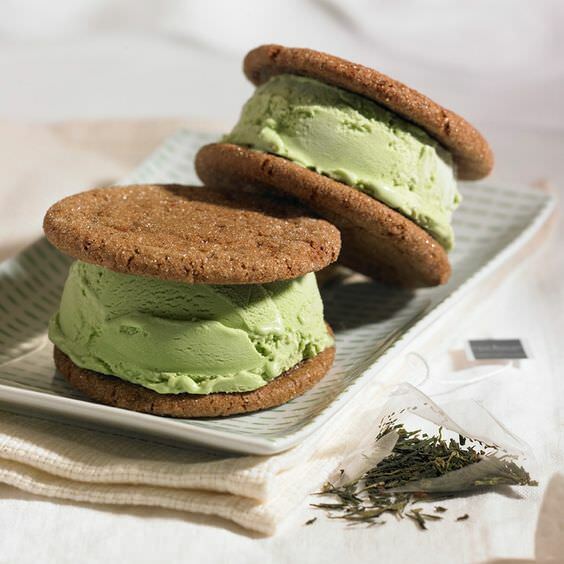 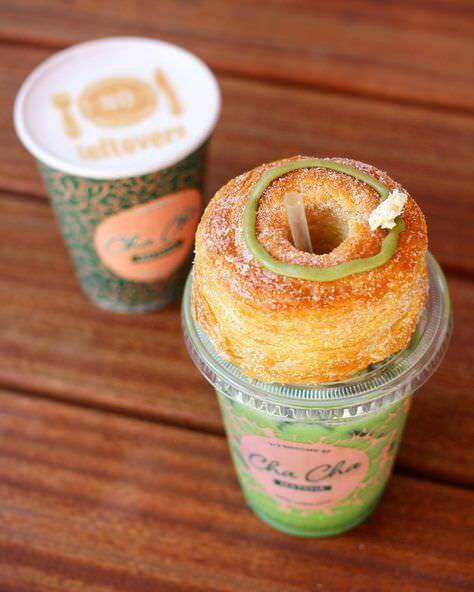 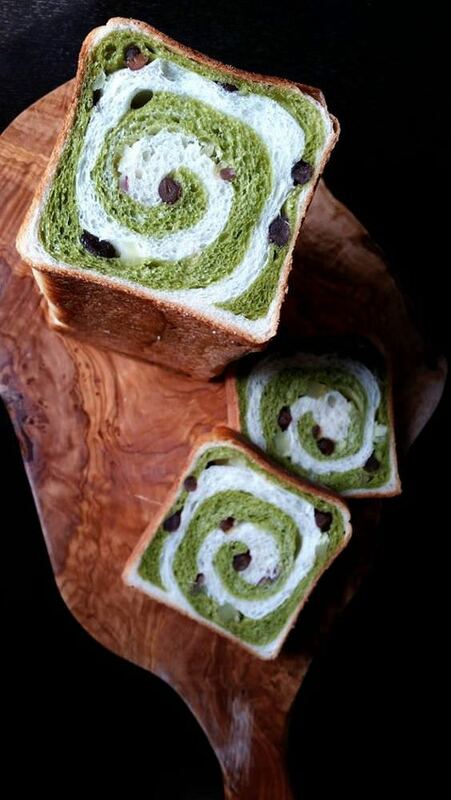 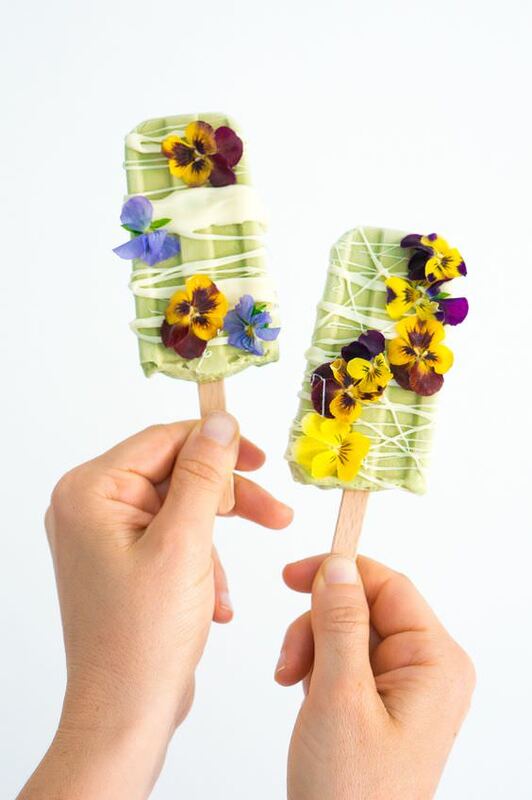 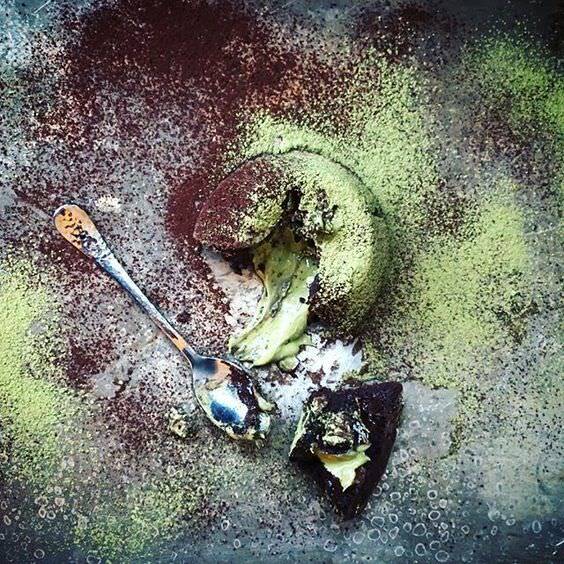 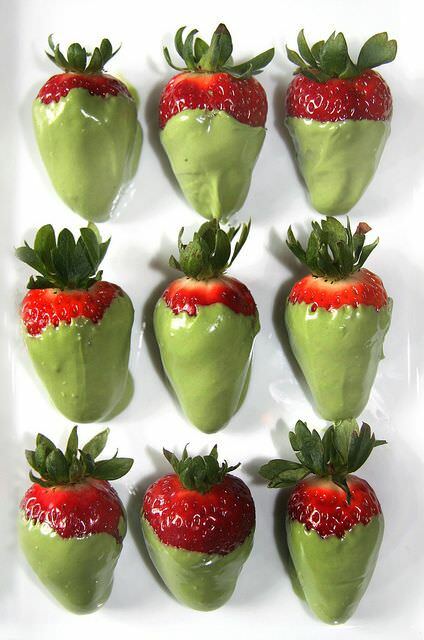 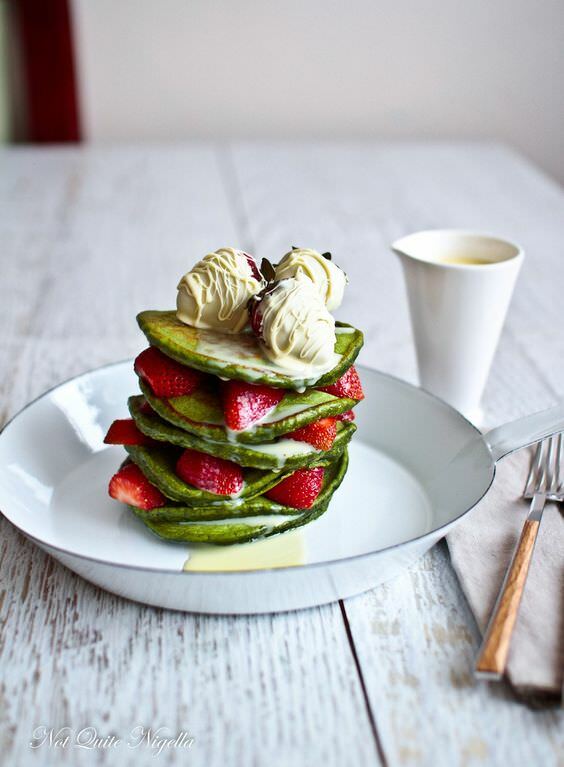 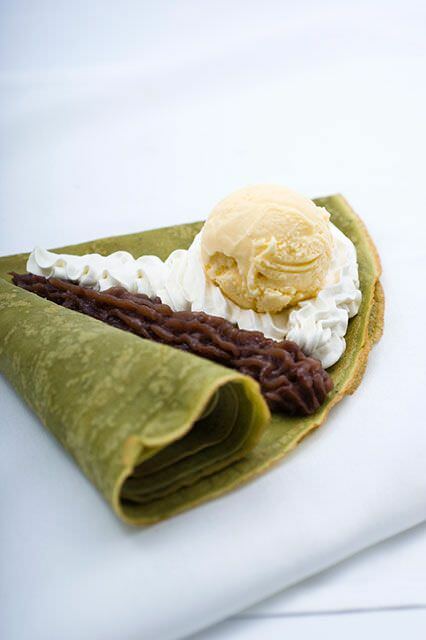 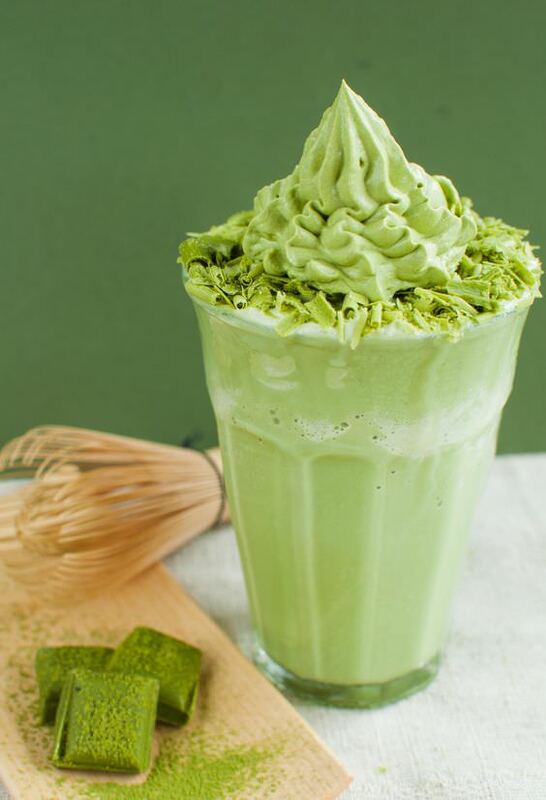 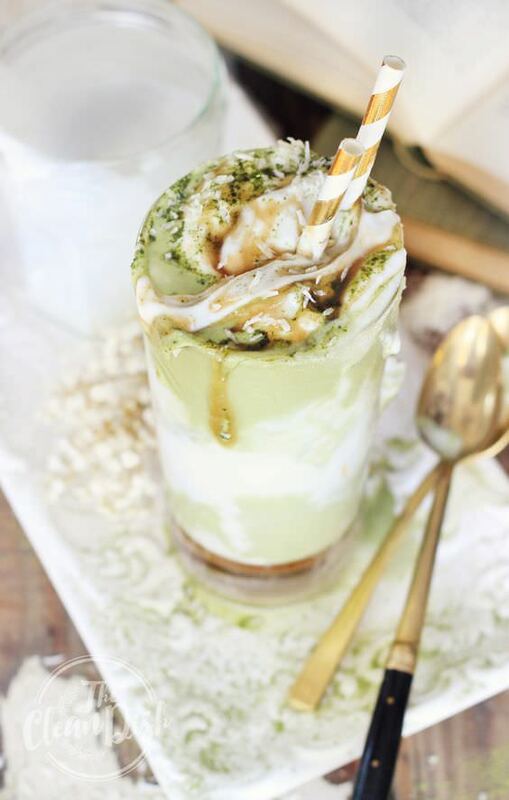 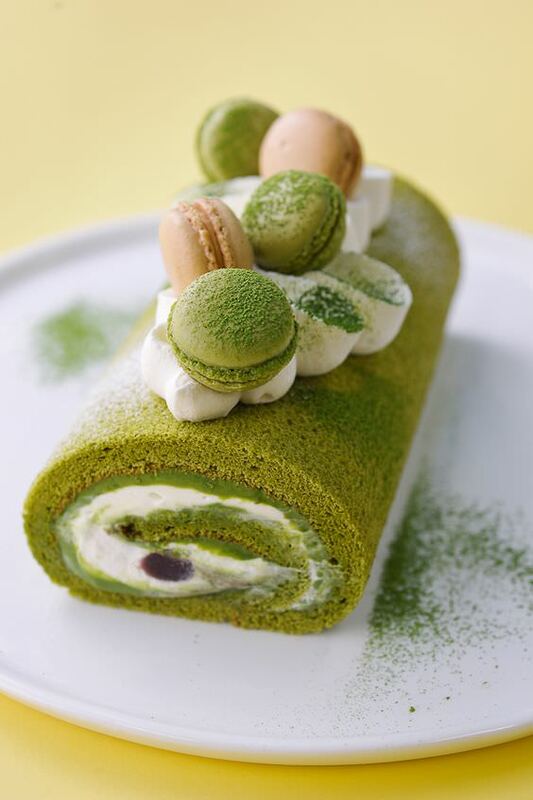 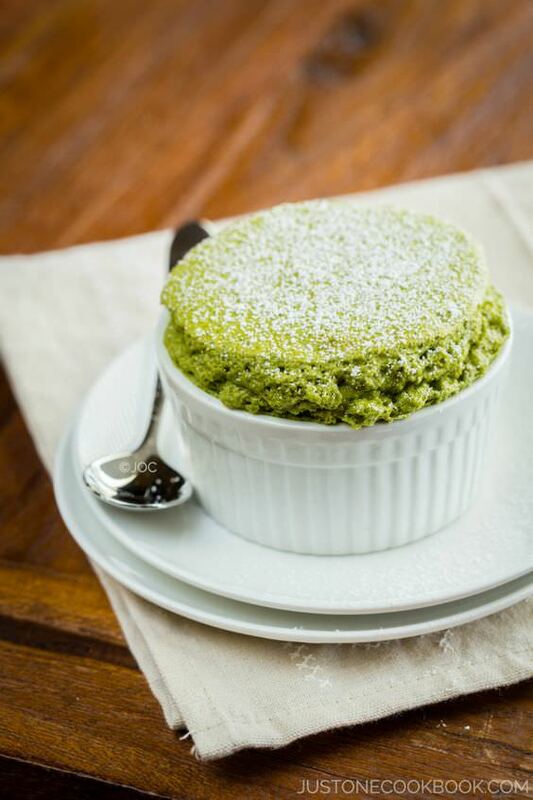 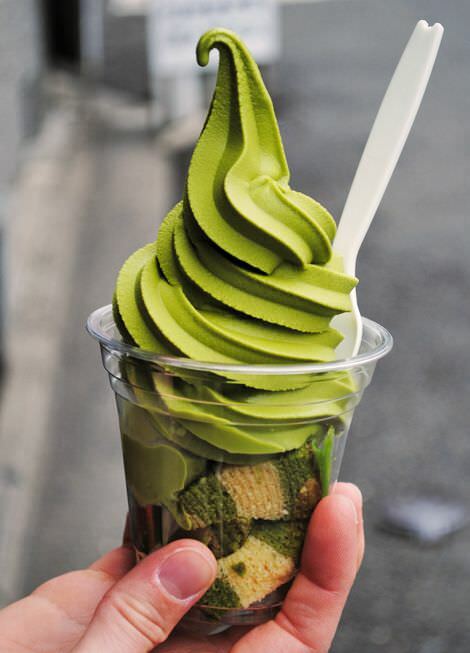 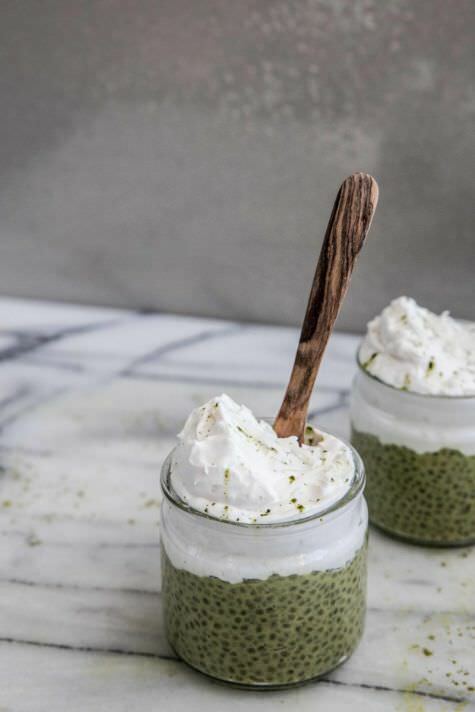 These Matcha creations start off very PG and gradually evolve into delectable delights that are deliciously indulgent. 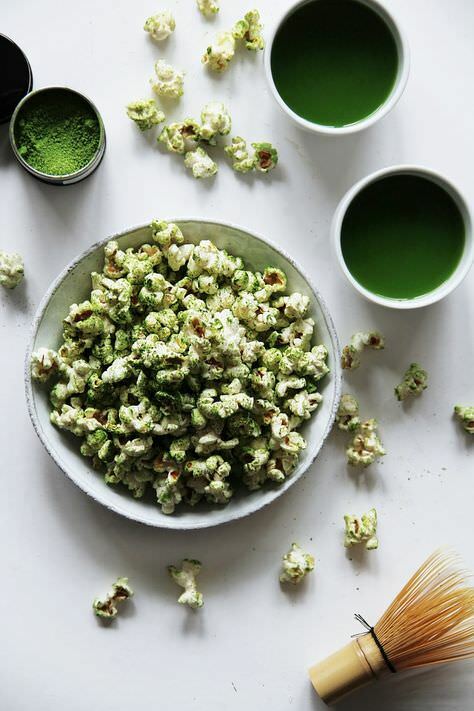 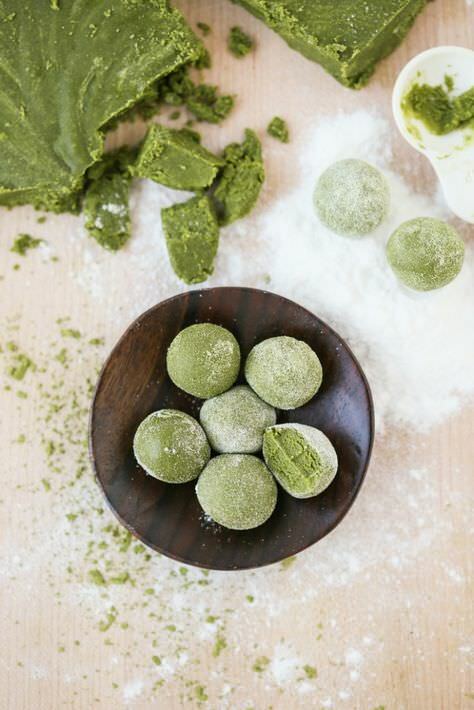 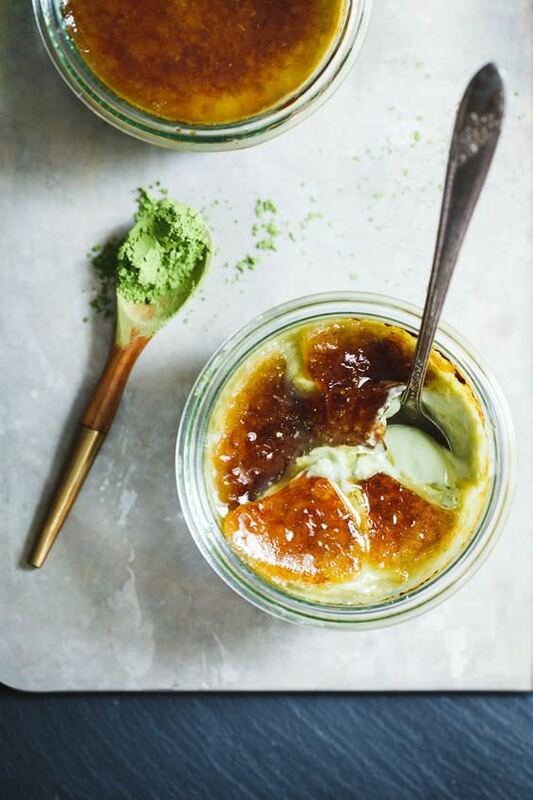 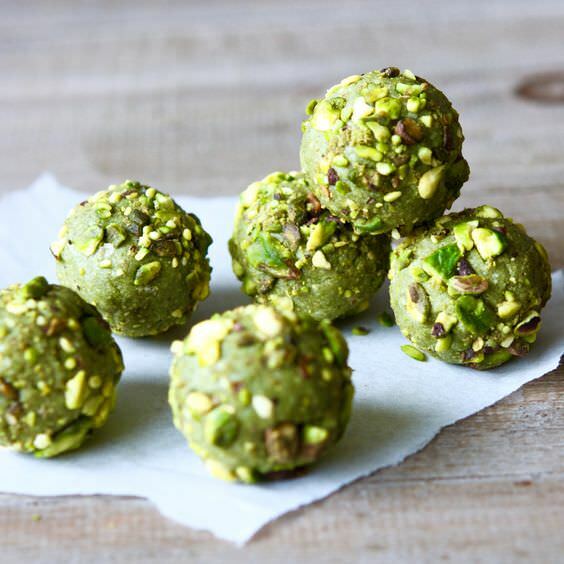 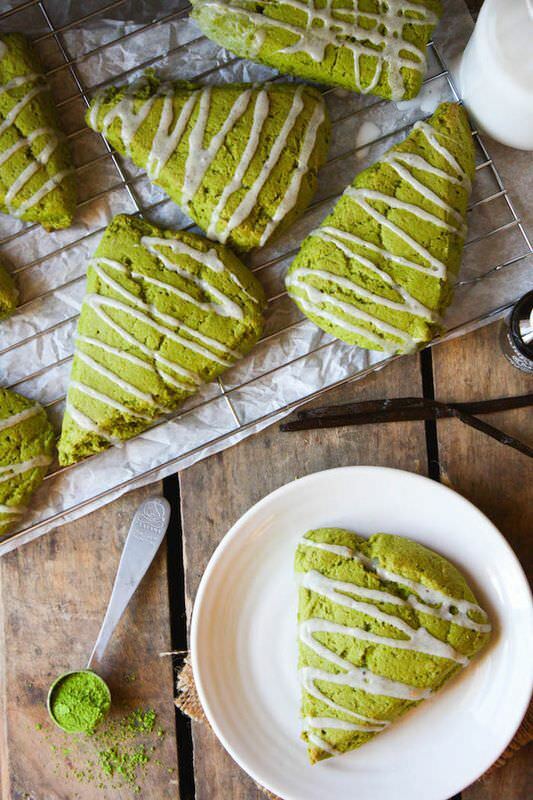 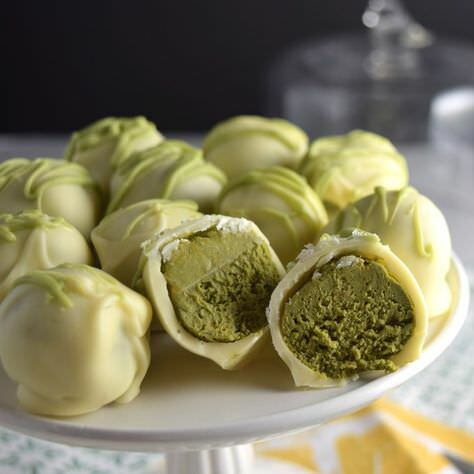 They’re a mixture of my own creations (first four posts – do ask for recipes if you wish) and those I’ve spied and saved on my prolific matcha pinterest board which has even more matcha ideas on it than what’s in this post!